Stuff the Trailer raised more than $67,000 for the Powell River Action Centre Food Bank. Photo by Bobby Fields/95.7 Coast FM/Vista Radio. POWELL RIVER, B.C. 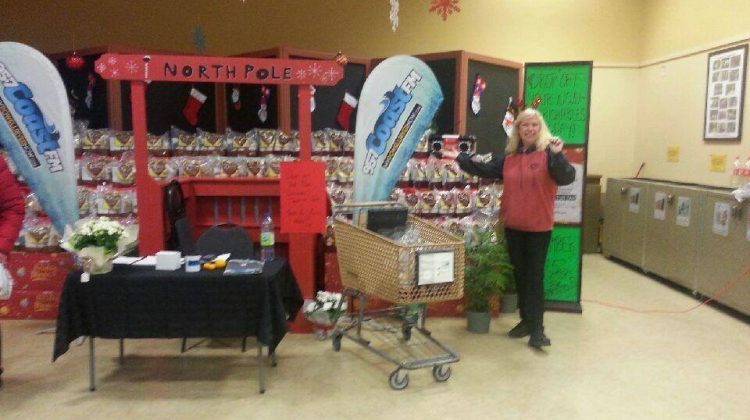 – As part of its charity week, 95.7 Coast FM has teamed up with City Transfer, and Safeway to help out the Powell River Action Center Food Bank for the Stuff the Trailer event. Coast FM will be collecting donations all week, with the goal to fill a City Transfer trailer with said donations. 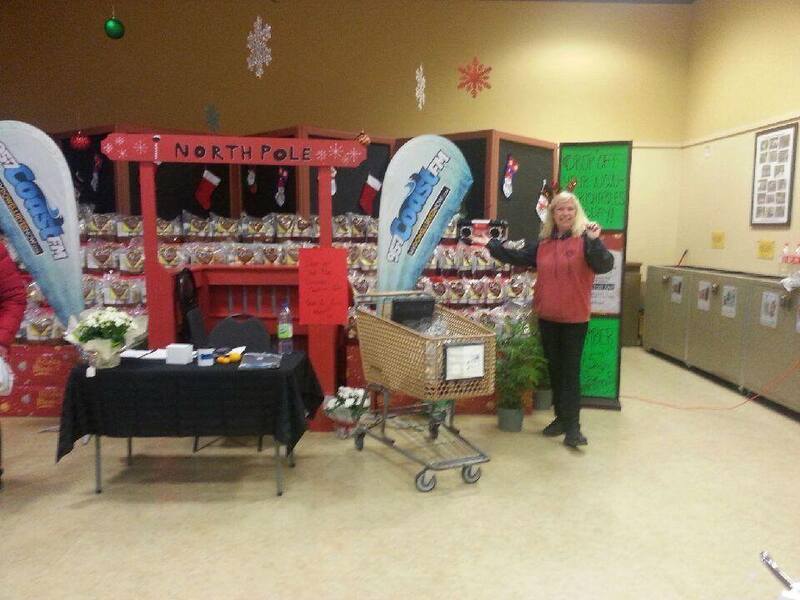 The team from Coast FM will be at Safeway all week long taking in donations of cash and non-perishable food items. Residents can also purchase a pre-made $5 or $10 donation package.